All natural. Salt free. No MSG. No preservatives. Non - irradiated. 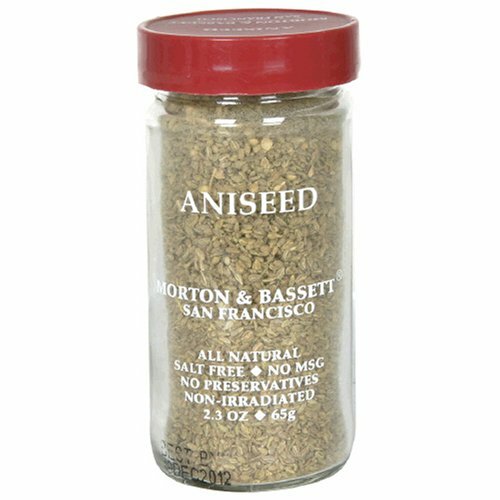 Aniseed imparts a slightly sweet and licorice like flavor. Traditionally used in cookies, cakes, and breads. A common ingredient in Middle Eastern and Indian soups and stews. Crush the seeds to release their full flavor. Try as a seasoning for meat dishes, especially beef.